Jen is going to be a regular author on here now, so please give her a warm welcome! 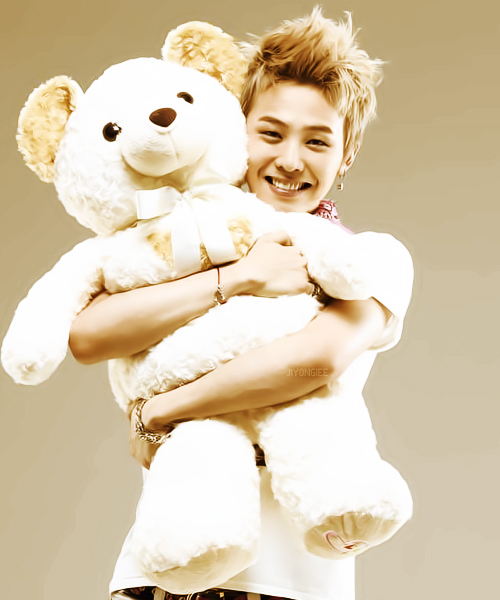 If you love K-Pop, then you either love–or at least have an appreciation for–the musical genius that is G-Dragon. He sings, composes, produces…really there isn’t anything he can’t do!! G-Dragon is the leader of the very successful K-Pop group BigBang, and I must admit my first introduction to him in the MV “Fantastic Baby” was…who is this guy?! Then it quickly turned. Look at his hair! Oh his voice! It’s so strange, yet so wonderful….I LIKEY!! I moved to his solo stuff, starting with “Who You,” and was seriously taken aback. How could this coy flower boy dancing in a glass box in front of 1,000 of his fans be the same person that portrayed a hard, edgy character in “Fantastic Baby”?? Yes, this is the MV that hooked me to G-Dragon. I refuse to tell you just how many times I have watched and re-watched his MVs. Some of my favorite MVs are “Crooked,” “One of a Kind,” and “Crayon”. His creative and musical genius grabs you and does not let you go! Then something else happens after watching his music videos. You find yourself watching every variety show he’s on. And once you watch him on a variety show, it’s just a matter of time before you fall madly in love with him and he has now become one of your Ultimate Biases! 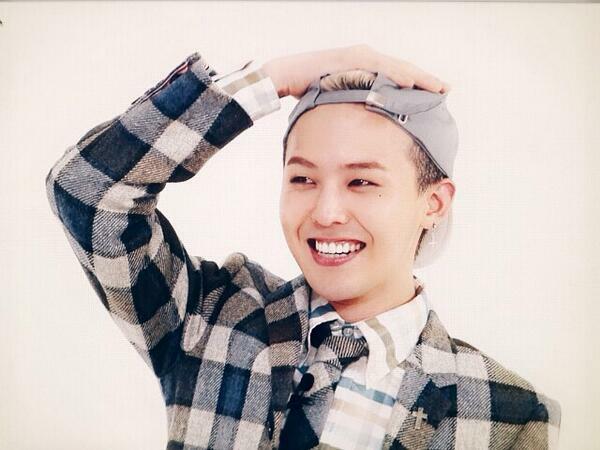 Now, I can’t write about G-Dragon and not mention his total chic style, and his love of all things high fashion. The boy tries to pull anything off. And he succeeds! His airport fashion alone proves that. One day I will see this wonderful, beautiful, handsome creature in person. Until then, I will simply admire him from afar. For those of you lucky fangirls & fanboys going to KCON 2014 in just a few weeks, be sure to tell him Hi for me! Next Article Pre-KCON VIXX Starlight Meet Up Reminder!